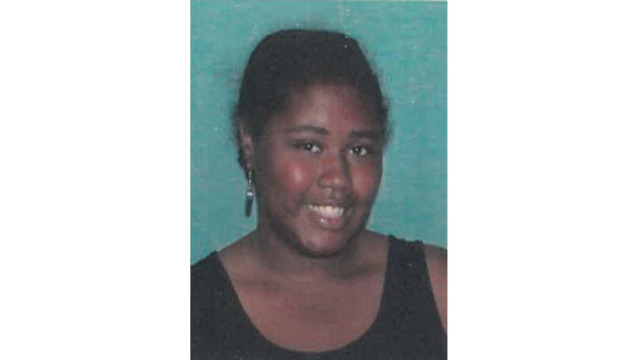 ALBUQUERQUE, N.M. (KRQE) - Albuquerque Police have issued a Brittany Alert for 18-year-old Shara Pinder. According to police, Pinder was last seen April 11, 2019, at the Albuquerque Transit Center. They say she was trying to catch a bus to the Westside Shelter and left by officers. Pinder is 5-foot-7, has brown eyes and black hair. She was also last seen wearing blue jeans and a red and white shirt. According to police Pinder has bipolar disorder, schizophrenia, fetal drug and alcohol disorder, reactive attachment disorder, PTSD and anger mood-anxiety disorder. Her legal guardian is her father Brian Pinder. Anyone with information should contact Detective Vic Wiebe at 924-6000 or 242-COPS.